Wrap these spring and summer floral scarfs around your shoulders. This floral pashmina wrap scarves are absolutely divine, taking their design inspiration from the infamously fluid art style. 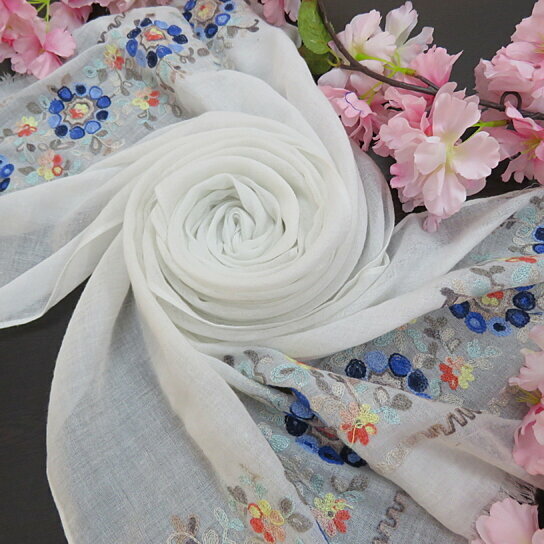 This elegant, super lightweight, luxury, softness and warmth winter and summer scarf offers style, comfort, and protection from the cold and is suitable for all seasons. Perfect for evenings and day wear. A perfect accessory for your spring, summer and winter wardrobe.